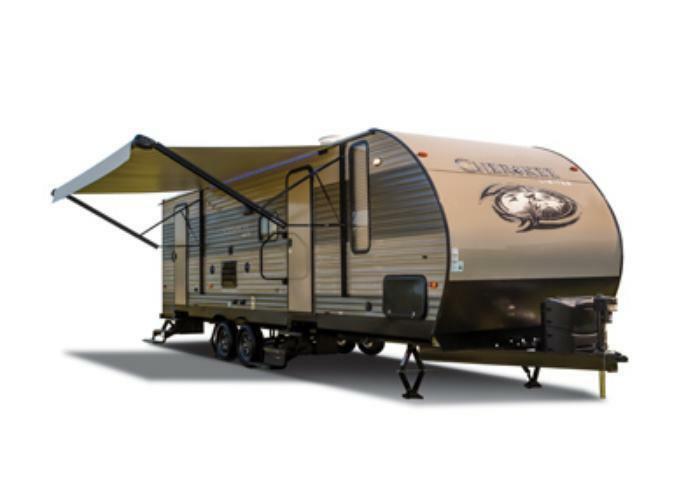 Forest River is recalling 14 model year 2017 Cherokee recreational trailers, model ORCKT244JR-64. The federal placard has incorrect tire and rim size information, indicating ST205/75R15C tires with 50 PSI and a rim size of 15X5.5JJ, when the actual combination is ST205/75R14C tires with 50 PSI and a rim size of 14X5.5JJ. Forest River will notify owners, and dealers will install a corrected federal placard, free of charge. The recall is expected to begin May 8, 2017. Owners may contact Forest River customer service at 1-541-995-3447. Forest River's number for this recall is 64-03082017-0339.